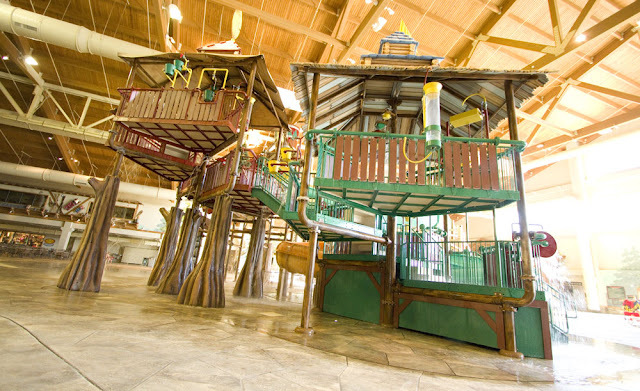 Great Wolf Lodge here we come! As you can see my boys are so excited that my 6 year old created a "countdown calendar" to mark off the days until our stay! I love that not only are they anticipating our stay, but day by day the excitement is around us, something to look forward to is always a good thing. 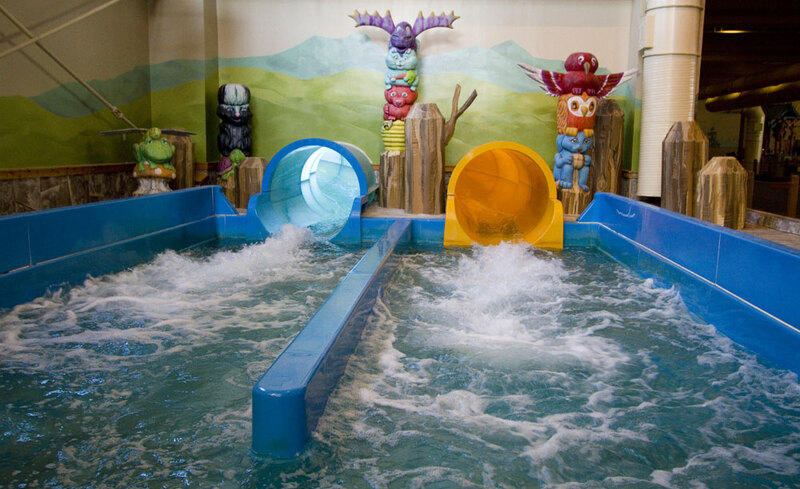 At the Great Wolf Lodge your water passes are included with your stay in any of the suites they offer. 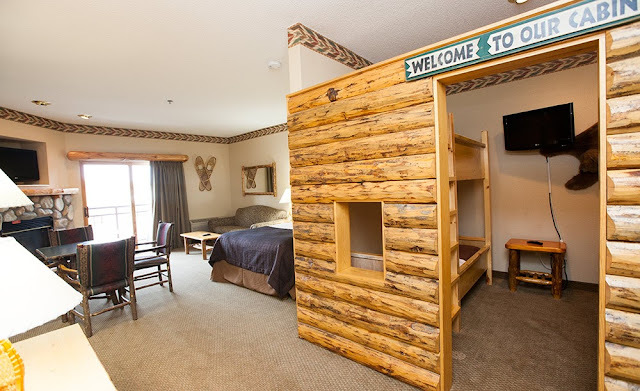 I love that we will be staying the night there, no driving home with tired kids, you just walk to your room and they are off to dreamland!